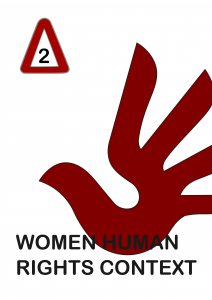 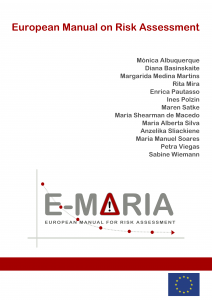 The Manual on Risk Assessment is meant to provide guidance to support the practice of professionals, with special focus on law enforcement, legal practitioners and frontline professionals, as well as other professionals that intervene directly with women and children survivors of violence. 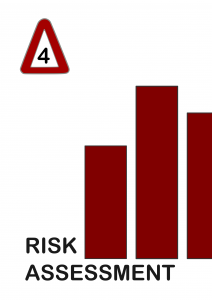 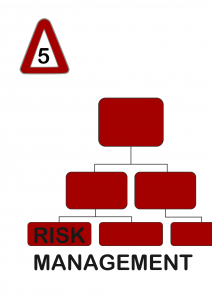 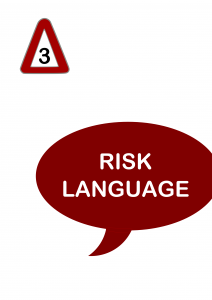 It also intends to contribute to their intervention processes in order to build a common language, embrace and reinforce common principles of intervention on risk assessment and management. 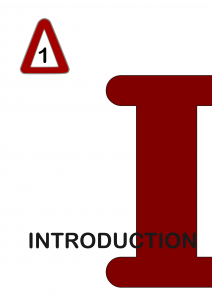 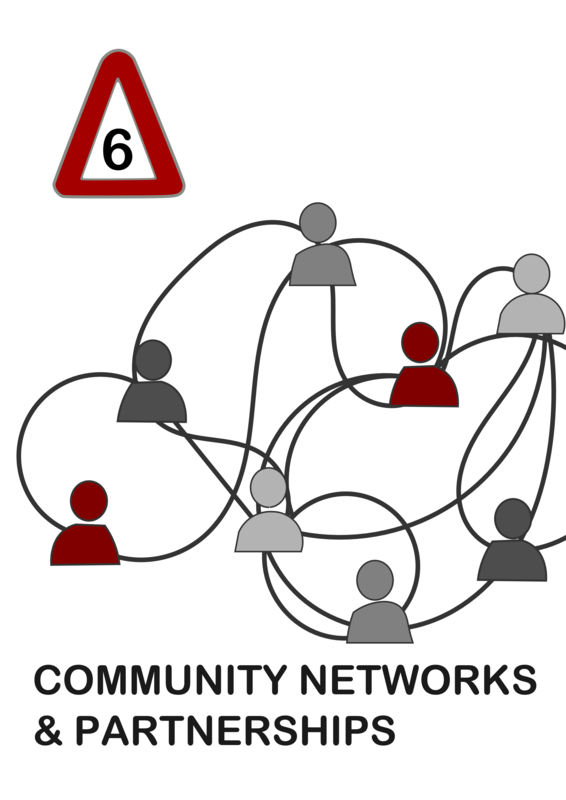 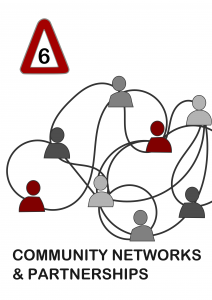 Chapter 6: Community Networks – includes the construction of a coordinated and integrated response on IPV.